Hosted by one of our favourite Hearthstone casters, Cora "Songbird" Georgiou, Streamer Showdown made a return last week! Will Disguised Toast win again? Streamer Showdown returns for a new episode today! This time around we'll see Hearthstone's Peter Whalen, Disguised Toast, and Dog compete with their Hearthstone knowledge. Miss Streamer Showdown w/ Dog, Thijs and J4CKIECHAN? Here's the VOD! Late last week was home to another episode of Hearthstone Streamer Showdown. On it, Dog, Thijs, and J4CKIECHAN were brought together to compete in a battle of wits. 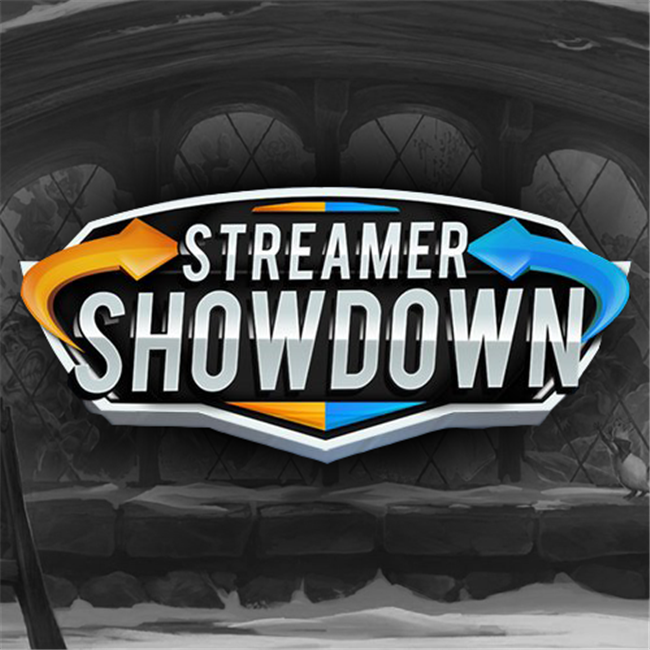 Streamer Showdown Today at 2 PM EDT - Noxious, Trump, DisguisedToast, and Firebat! A new episode of Streamer Showdown, the game show with your favourite Hearthstone streamers, took place this afternoon. If you missed the action, you can catch the VoD within. Kripparrian, Disguised Toast, and Ben Brode competed this past Monday on Hearthstone Streamer Showdown! The trio answered questions using their Hearthstone knowledge to see who would come out on top. Streamer Showdown w/ Ben Brode, Noxious, Kripp & DisguisedToast! Everyone needs more Ben Brode in their lives so tune in on Monday, March 6th at 1PM EDT for Streamer Showdown! Ben will join Kripp and DisguisedToast in the Hearthstone game show hosted by Noxious!